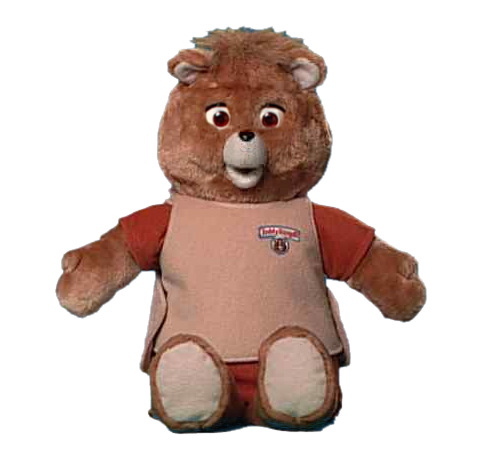 Teddy Ruxpin, I remember begging my parents to get this for me when I was just a little kid. 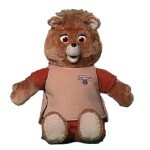 I remember wanting it sooo bad, that it was the coolest thing ever. Needless to say i nver got one, and I forgot about having one a little while later. This is probably one of the more important time in my life, because this was the first THING that I can remember really wanting as a kid. There was something about it. It actually told you stories, albeit in a creepy animatronic way, but stories nonetheless. I never got it, and this was a good thing. Throughout my life there was always that new thing that I really wanted, and I would beg my parents to get it for me, sometimes constantly for weeks. To their credit they didn’t cave in to my relentless annoyance, most of the time. I think they knew something about me before I was able to realize it. I like to be on the wave of the fad, whats cool and new and wonderful. Those few times where I actually got that THING I was ecstatic. I realized though that after a little while this THING was just ok. No one thing really changed my life as much as I had thought it would, and I’m pretty sure my parents knew that. I am glad I learned this lesson early in my life, because now as I live my life simply and with as little stuff as I can.